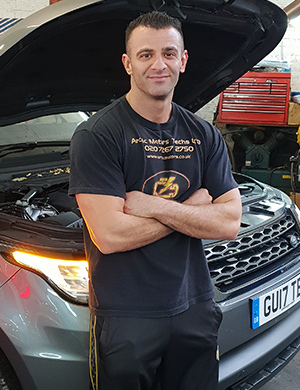 Welcome to Arctic motors your friendly car mechanics and garage in Camden. 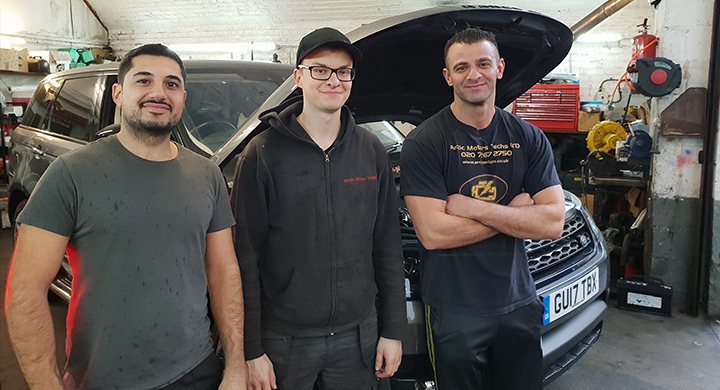 We are a family run business car mechanics and garage operating in Kentish Town, Highgate and Camden area for over 20 years to most vehicles even hybrid cars. We have a excellent reputation for being honest and reliable and value for money garage. We offer a full range of services relating to car servicing, air conditioning, tyre and battery replacement, welding repairs and MOT. We use the latest diagnostic hardware coupled with technical software we can diagnose faults on most modern vehicle electronic control systems. 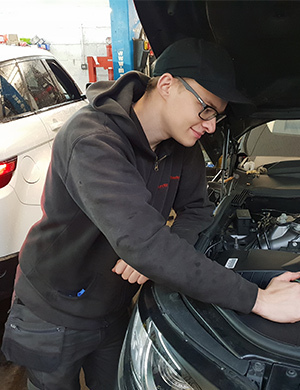 In addition we work with a network of vehicle specialists, which helps to find quality fault finding techniques to our customer vehicles. We use the latest diagnostic hardware coupled with technical software we can diagnose faults on most modern vehicle electronic control systems. We offer all types of repairs to most vehicles even hybrid cars from service to mot.